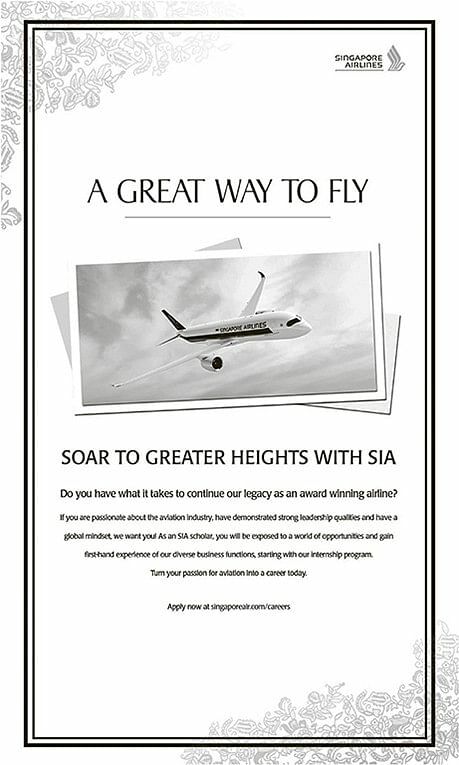 As a global airline, Singapore Airlines is dedicated to providing air transportation services of the highest quality, and to maximising returns for the benefit of our shareholders and employees. With a commitment to fleet modernization, product and service innovation and market leadership, Singapore Airlines has evolved into one of the world's most respected travel brands. Today, Singapore Airlines is internationally recognized as the world's leading airline and operates a modern passenger fleet of more than 100 aircraft. Its network covers more than 60 cities in more than 30 countries. To us, travel is more than being in motion. It's being in with innovation.